Despite the continuing crackdown on food waste, new research has found that Londoners throw out 254 million bread crusts a year, an amount worth over £13 million. 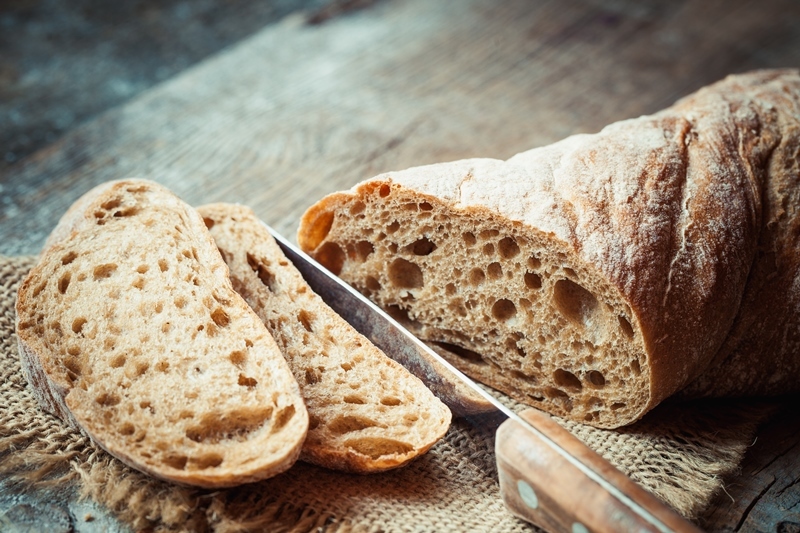 Research from North London Waste Authority (NLWA) found that the average household that avoids crusts throws away the equivalent of one and a quarter full loaves of bread a year. Overall, 43% of households are throwing away crusts, 15% don’t eat the ends of sliced loaves and one in 10 reject the ends of fresh loaves. Young people seem to be far fussier about crusts with 15% of 16-24s cutting their crusts off sandwiches but just 4% of over 55s doing so. Youngsters are also much more likely to cut the crusts off their toast than the older generation. Food waste is a huge problem in the UK, with the average household throwing away £810 worth of food every year. And with bread in the top two most wasted food items, NLWA has commissioned charity Keep Britain Tidy to launch a series of new, free ‘Save a Crust’ workshops in north London. The workshops will feature professional chefs demonstrating how to make tasty treats from leftover bread. Councillor Clyde Loakes, Chair of NLWA, said: “Many people will be familiar with reaching past the end slice of a loaf to get to the next piece. Equally, some people prefer their sandwich or morning toast without crusts. There’s absolutely nothing wrong with that, but what’s important is that we start to shift the culture of just binning without thinking. “Discarding your crusts may seem a small thing to do, but each crust adds to the huge food waste mountain which is damaging the environment and is very costly to manage. “What particularly surprised me with our research is that one in 10 under 35s say the problem of food waste is so huge they don’t believe anything they do will make a difference. “We want to show that small changes can have a big impact and that’s one reason we’ve launched our Save a Crust campaign.